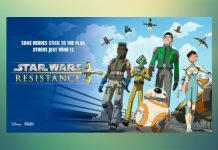 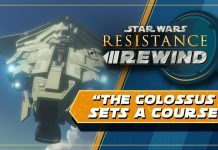 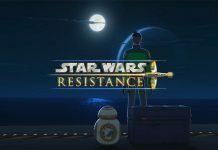 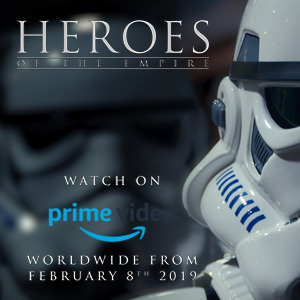 Star Wars Resistance returns to UK screens tomorrow, Saturday 9th March, this from Kamino_Ghost…. 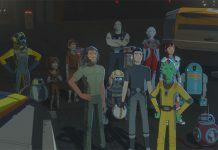 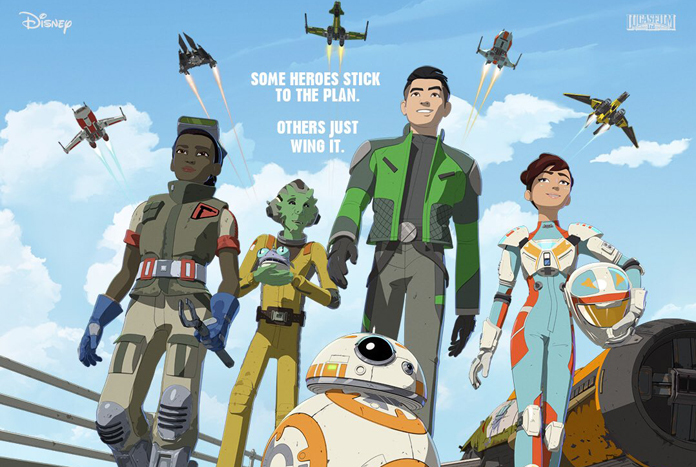 Star Wars Resistance returns tomorrow with the episode “Station Theta Black” at the earlier time of 8.00am on Disney XD UK. 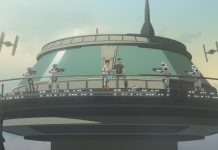 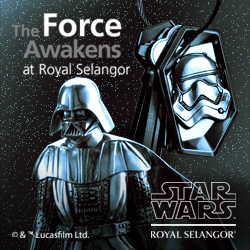 This episode is then repeated later in the day at 16.29pm.